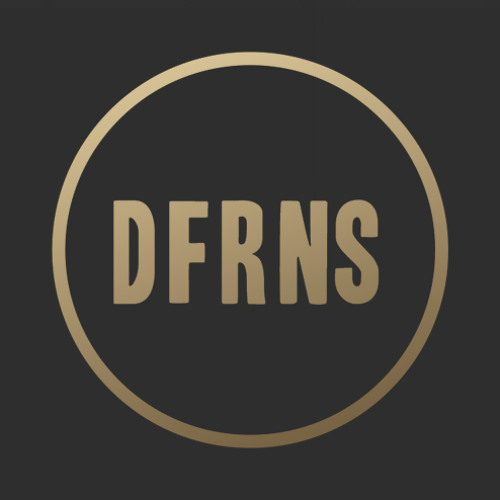 DFRNS. (PRONOUNCED DIFFERENCE) A MONIKER FOR TWO UP AND COMING AMSTERDAM NATIVES WHO ARE QUICKLY ESTABLISHING A NAME FOR THEMSELVES AS AN ARTIST-BREAKING PRODUCTION DUO IN CONTEMPORARY DANCE/POP AND R&B/HIP-HOP MUSIC. AFTER TESTING THE WATERS FOR A WHILE, THEY SOON BECAME FAMILIAR WITH EACH OTHERS TALENTS AND UNCOMPROMISING WORK ETHIC. CONVINCED ONE COMPLEMENTED THE OTHER, HIDDE AND MASSIMO QUICKLY DECIDED TO PARTNER UP AND JOIN PRODUCTIVE FORCES. THEIR DYNAMIC SOUND COMPRISES OF SYNTH DRIVEN, MELODICALLY INNOVATIVE SONG ARRANGEMENTS PLUS TRUNK RATTLING BEATS. INFLUENCED BY THE LIKES OF COLLEAGUES SUCH AS STARGATE, RODNEY JERKINS, MAX MARTIN, TIMBALAND, DR.DRE AND CHRISTOPHER "TRICKY" STEWART, ‘THE DIFFERENCE’ TRADEMARK PRODUCTION STYLE IS ABOUT TO EXPLODE ONTO BLOGS AND RADIO AND HAVE THE CLUBS ON SMASH, MUCH LIKE THEIR COUNTERPARTS. BOTH ACQUIRED A BUSINESS COLLEGE DEGREE IN MUSIC LAST SEMESTER. PURSUING A CAREER IN MUSIC PRODUCTION ISN'T THE SOLE GOAL OF THESE AMBITIOUS YOUNG ENTREPRENEURS WHO PLAN TO CARVE OUT A PIECE OF THE INDUSTRY TO CALL THEIR OWN.